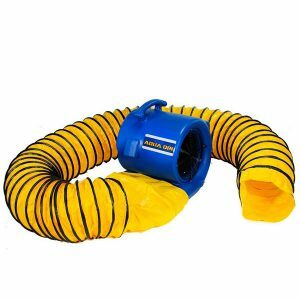 EDIC air movers are perfect for quick carpet drying or hard floor drying after water damage has occurred. They are also perfect for drying carpets quickly after carpet cleaning has been performed so rooms can be put back into use as soon as possible. They are engineered to be lightweight and easy to manage. Powerful blower fans provide intense air flow with minimal amperage use so you can run multiple units at one time without blowing circuits. They can easily be stacked, stored and carried to the job site with minimal effort. 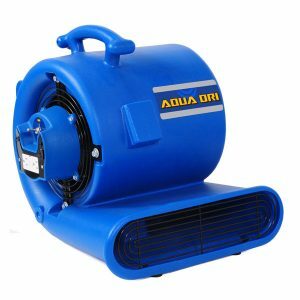 Choose from the Aqua Dri air movers that perform at several different angles, or try an aviator to focus air on a particular spot.